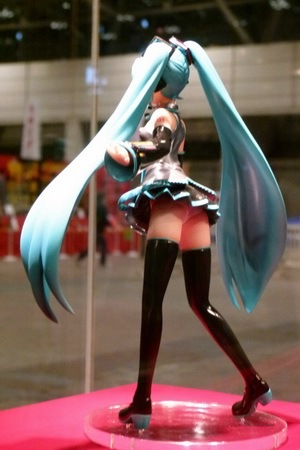 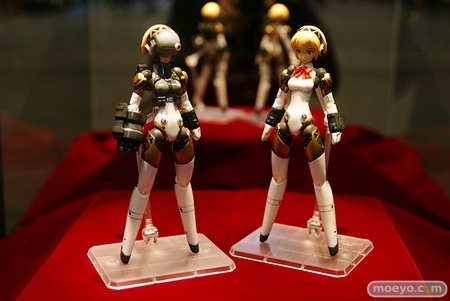 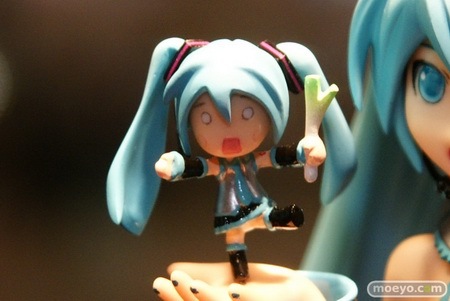 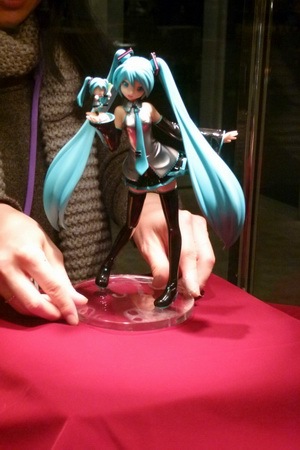 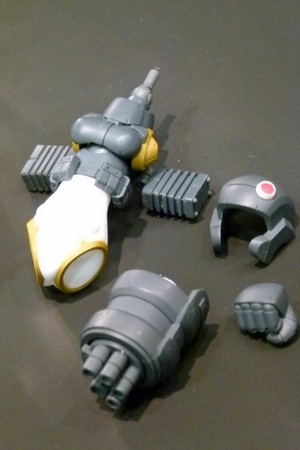 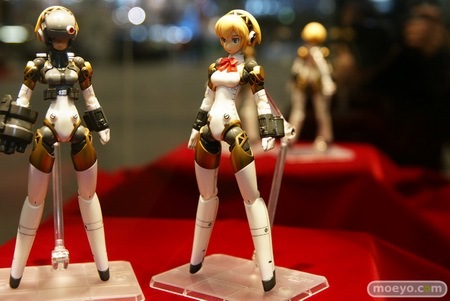 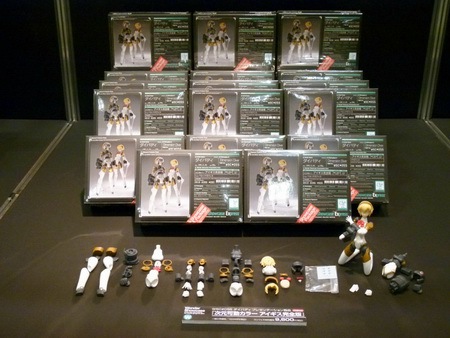 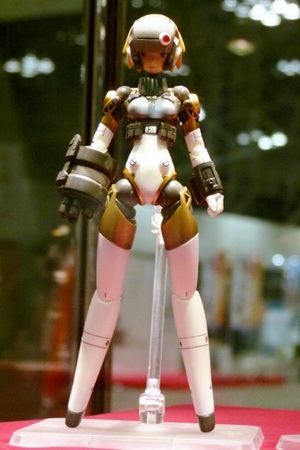 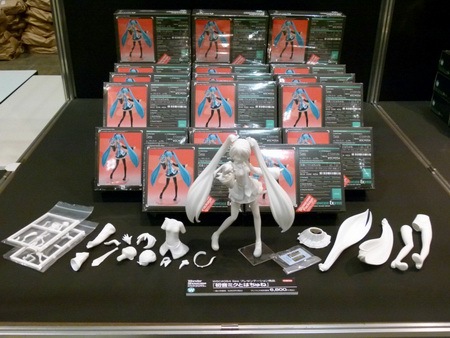 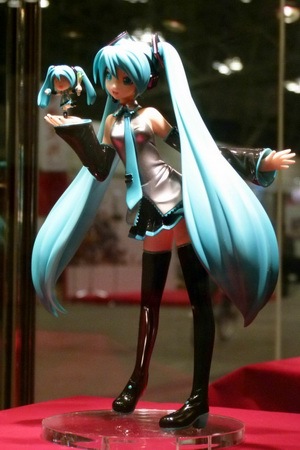 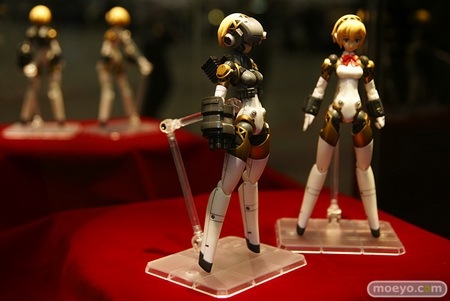 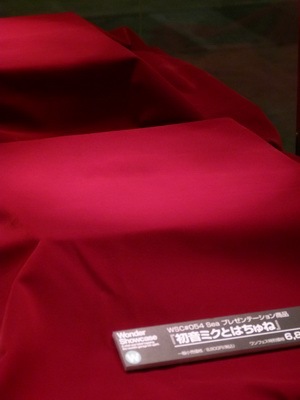 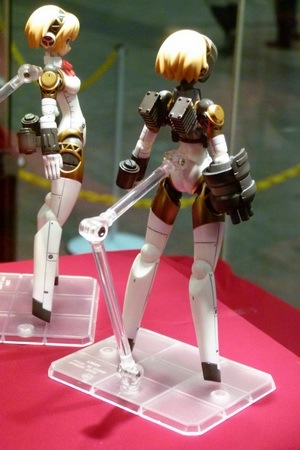 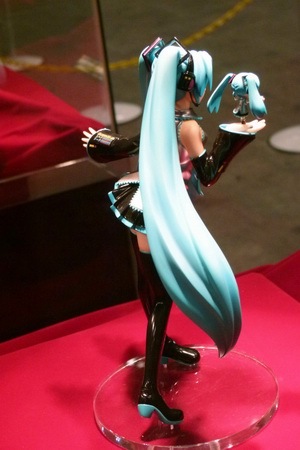 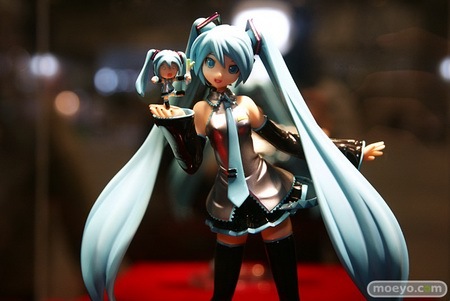 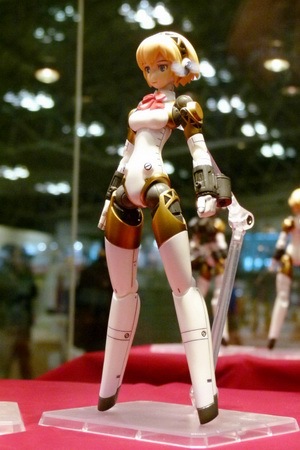 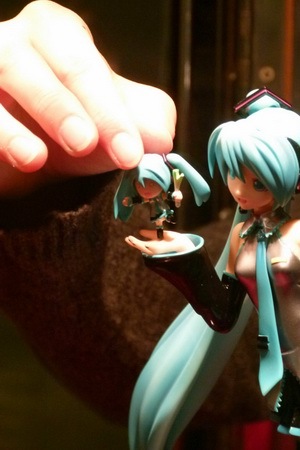 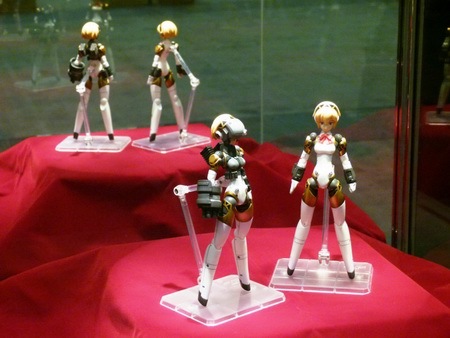 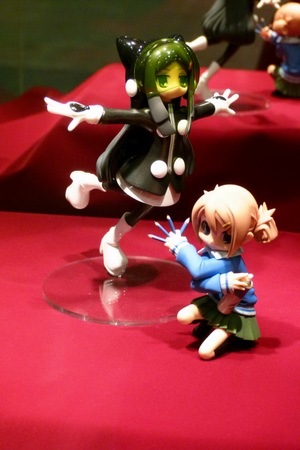 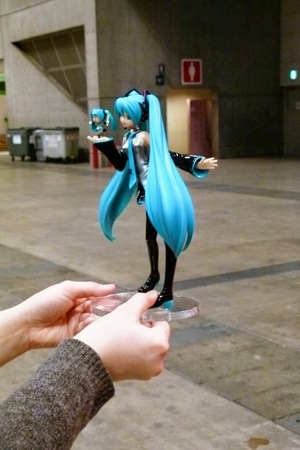 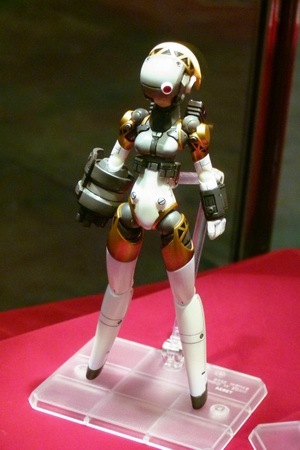 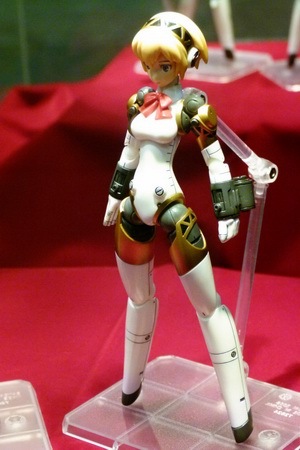 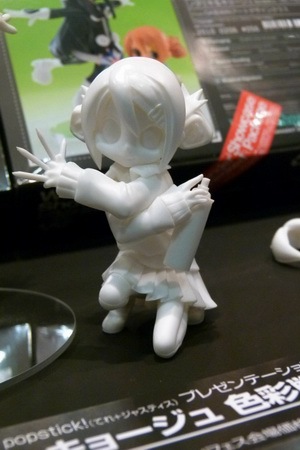 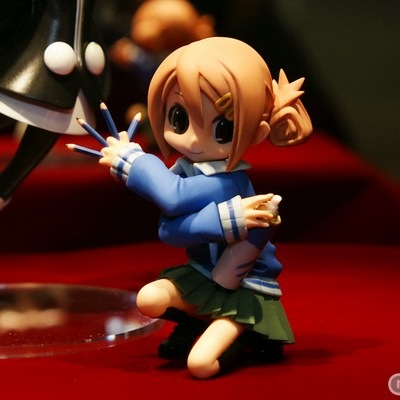 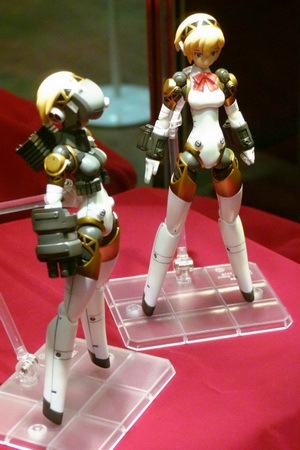 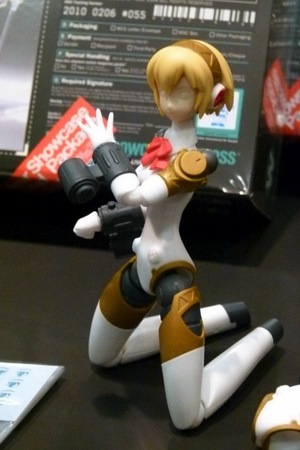 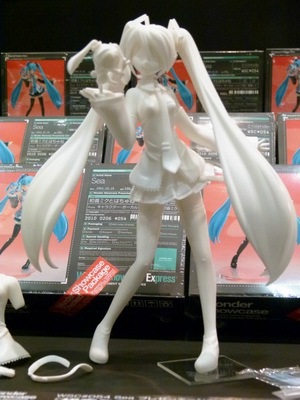 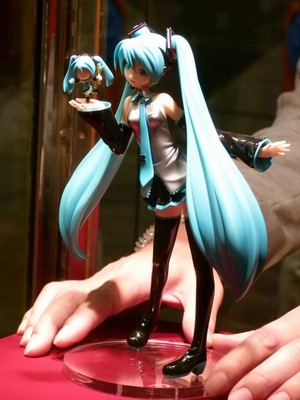 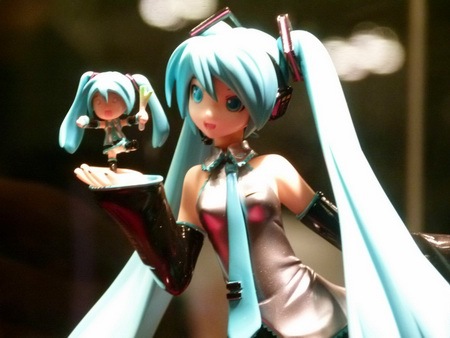 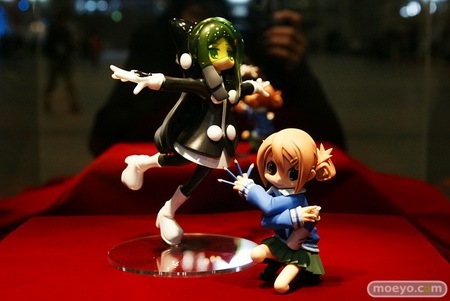 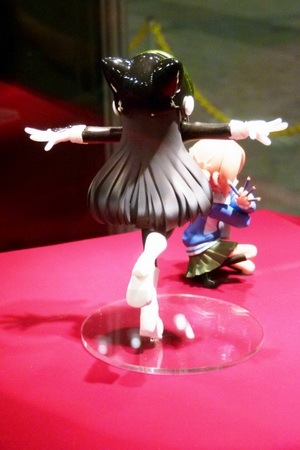 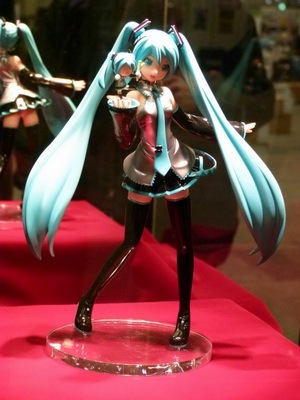 February 12th, 2011 By: GGT Category: Figure News. 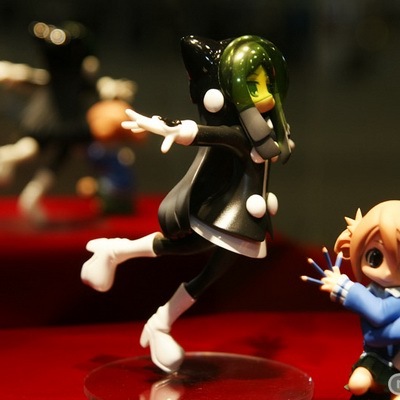 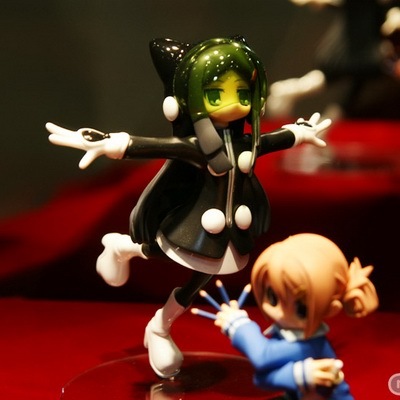 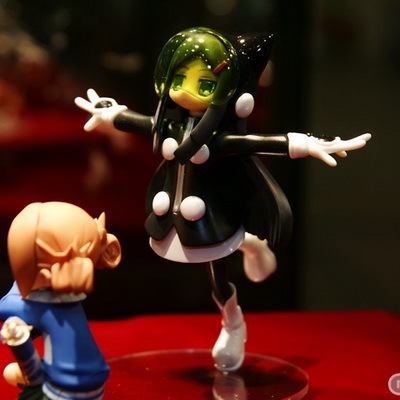 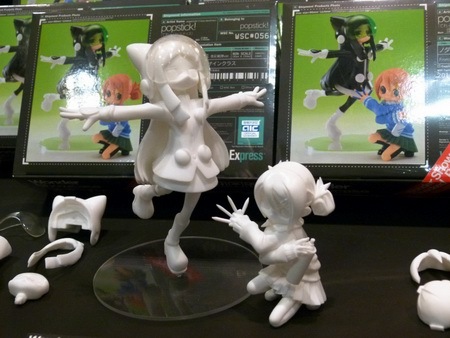 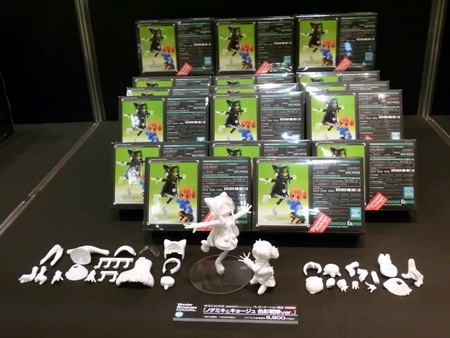 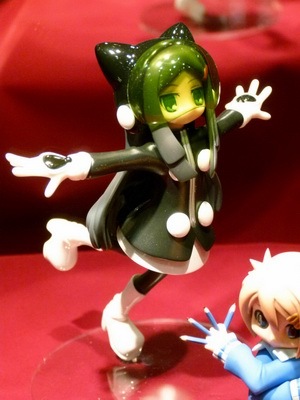 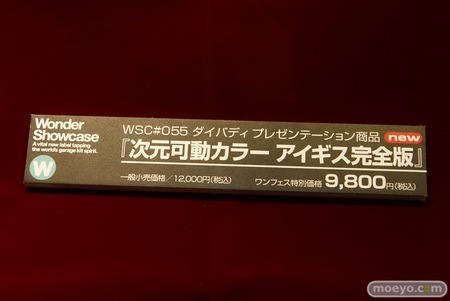 Official label “Wonder Showcase” of Wonder Festival was established in 1999 as an artistic support system aimed at helping talented young sculptors to reach their full potential. 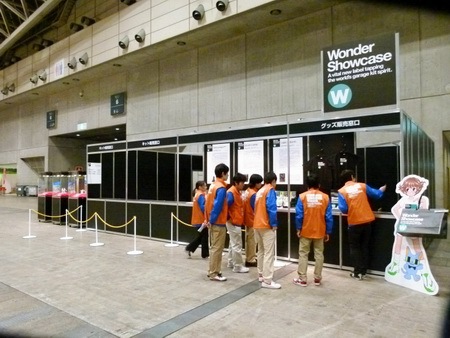 Artisans chosen for the year’s “Wonder Showcase” will be given special attention during the festival, and limited quantities of their masterpieces are sold for high prices to avid collectors. 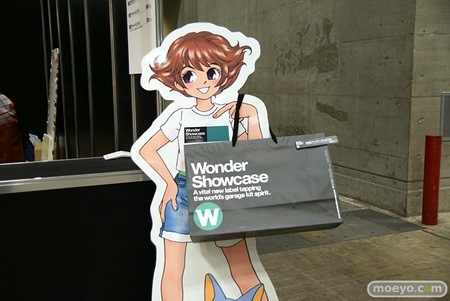 More than 50 sculptors were promoted in “Wonder Show Case” since 1999, and 3 sculptors are chosen this year in Wonder Festival 2011 [Winter]. 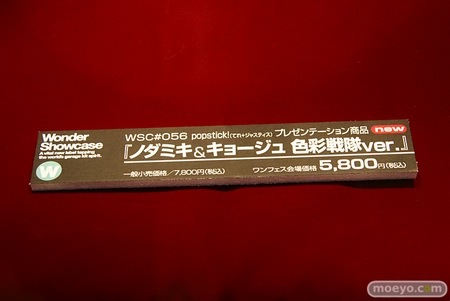 They are WSC#054 Sea from the circel “とらbrindle”, WSC#055 Daibadi ( ダイバディ ) from the circle “Dimension Diver”,	and WSC#056 Tere + Justice ( てれ＋ジャスティ ) from the circle “popstick!”. 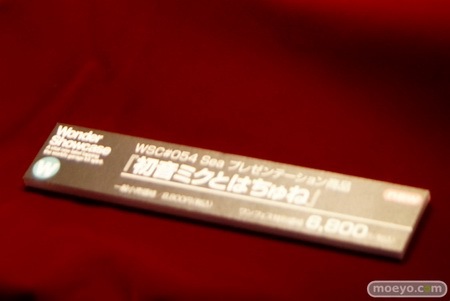 WSC# 56 Noda Miki & Kyoju Color Ranger Ver.